As a fairly new company, Hawke Optics is available to be bought worldwide and has built up quite a reputation over the past 15 years. While the company is considered a new rival to its competitors, it definitely gives others a run for their money and overall has a fresh approach, appealing to all who participate in the shooting game, whether it be professionals or learners. The company also has a great structure and set of product s which include not only rifle scopes, but also crossbow scopes, targeting and aiming systems, tools such as mounts, rings and basis, laser range finders and accessories that include adaptors, wheels and covers to name a few. As a company based in the UK, what makes Hawke Optics incredibly different is its focus on a speciality. The brand also has headquarters in the U.S. which adds to the shock that even though they are new, they know exactly what they’re doing as they’ve reached the status of being one of the number one competitors worldwide. The company is a business which is family-owned and has worked incredibly hard to improve itself on an ever-growing basis. 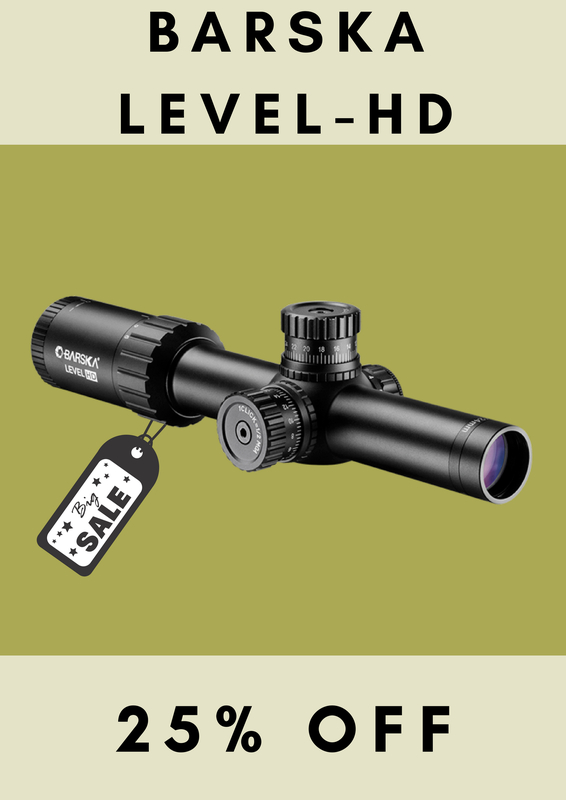 Apart from its impressive impact its left on the market, the brand’s incredible range of scopes not only promises quality with its high-performance technology but also includes a lot of creative features, which adds to its overall sleek look that has sportsman eager to buy this specific brand. You’ll also be happy to find that all of the brand’s products are recognized for having a 4.5 to the 5-star status which ensures optimal quality and a warranty that is insured for a lifetime. Now, if that’s not putting trust in your product, then I don’t know what is, but the Hawke family most certainly believed enough in their product in order to submit a lifetime warranty that comes with each and every rifle scope. As the most common rifle scope category which is included in the brands amazing set of products, the Frontier rifle scope serves as the brand’s flagship scope that offers a 5-6x ratio and provides the shooter with ultimate flexibility to ensure one amazing shooting experience. What sets this scope apart from others is its matched index lenses that set the brand apart the most from its competitors. Featuring a new innovative feature, the Wide Angle optical system, the Endurance rifle boasts some of the best specs you’ve seen in a long time. Specifically designed to increase your hunting game, this rifle scope doesn’t play when it comes to big game hunting. Providing you with optimal sight features for master precision, the endurance rifle will aid in those big victories for a lifetime. Thought you couldn’t hit a target as far as you wanted to? Well, think again, because the Panorama rifle scope provides you with an amazing magnification ring that helps you keep your lens steady to initiate that perfect shot every time. With its sleek design, the Vintage riflescope is one of the most simple and underrated products from Hawke Optics yet and includes features that amplify the entire experience of both hunting and sport. For enhanced long-range shooting, the Sidewinder rifle scope is considered your rifle’s best companion and with its interesting design, includes the best optics and performance features, along with incomparable value. 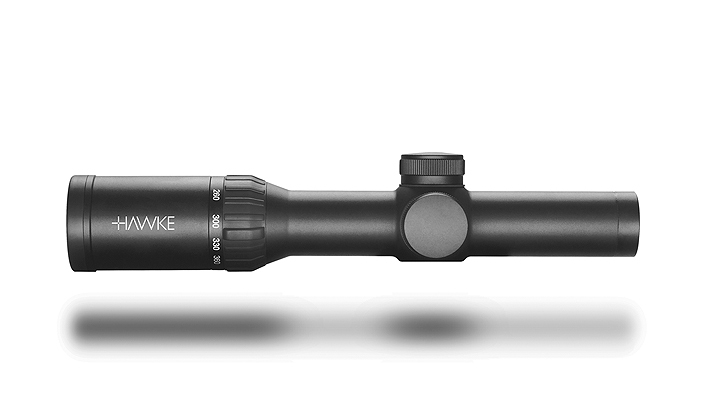 As a perfect solution for your airgun, Hawke created a rifle scope that will suit the optics behind a powerful trigger. This product is best for the use of airgun shooting and hunting. 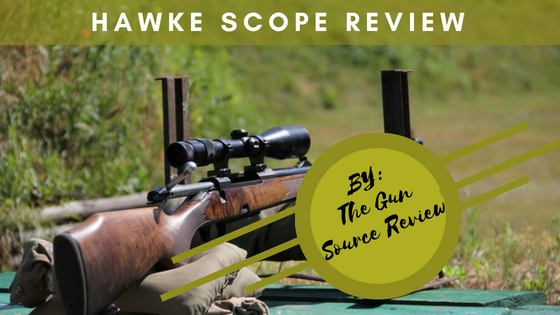 While Hawke is considered to have a rather remarkable range of different rifle scopes, specifically designed for hunting specialities, compared to leading competitors such as Bushnell and Nikon, the brand’s approach seems to be far more interesting when compared to others making its customers completely devoted to the well-known brand. Considering its amazing value, compared to Nikon and Bushnell, it is also relatively inexpensive when compared to others. While quality usually equals the price of a product in general, Hawke seems to have a different approach, offering the top quality you can count on at a low price. Along with its endless 5-star ratings and products that stay within the range of a few hundred dollars, you can bet on finding yourself a proper, amazing quality product.